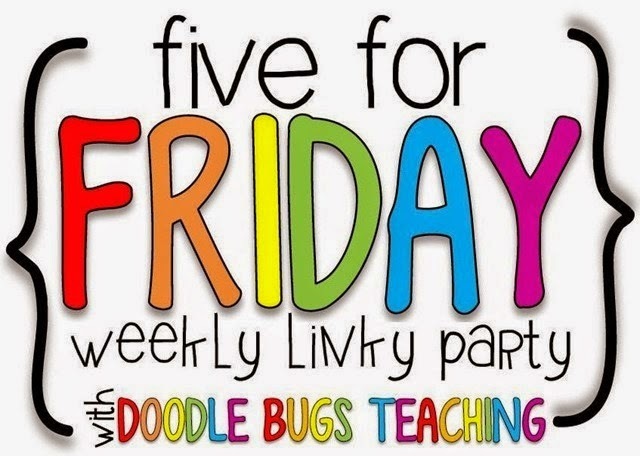 I am linking up with Doodle Bugs Teaching today for her Five for Friday link party… the place where you share 5 random things from your week. Sounds easy enough, right?! 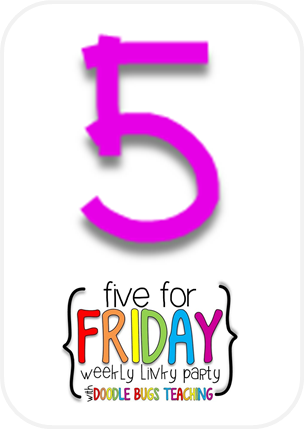 I joined my first Linky Party this week and committed myself to blogging more intentionally. I am so inspired by the educational bloggers out there!!! 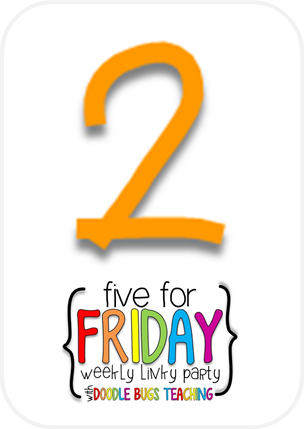 I started working on 2 new products for my TPT store! 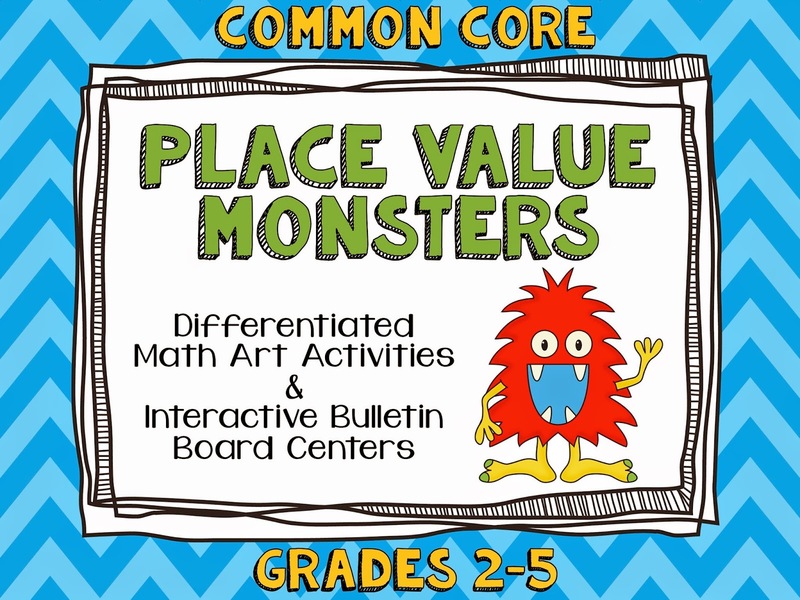 I am REALLY excited to get this Place Value Monsters resource posted. I mega <3 anything with monsters!!! 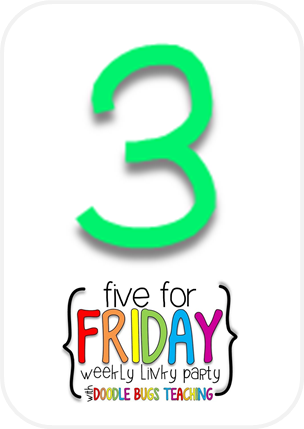 It has a math art activity that would be great to make during the first days of school that can be turned into interactive, Common Core standards-based bulletin board centers. 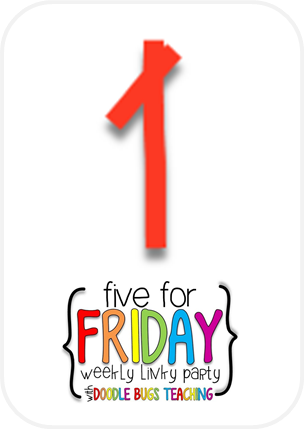 I participated in my first Teachers Pay Teachers Back-to-School Sale… actually, my first official "sale" of any kind! It was exciting to hear that cha-ching a few more times than normal on Monday and Tuesday!!! I'm always jealous of people who can make things for TPT. I haven't figured out how to do all that cute stuff yet. I'm glad you did well with the sale this week! Have a nice weekend. Thank you, Jamie! 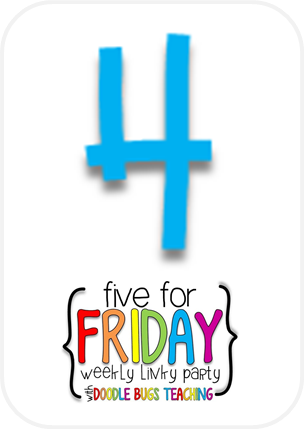 I just learned how to make stuff for TPT off of YouTube tutorials this past December. I still don't make "a lot" of money, but to make any money at all is better than the zero I used to make before TPT. Haha!! Look into those YouTube tutorials on making stuff! It's a lot of fun!